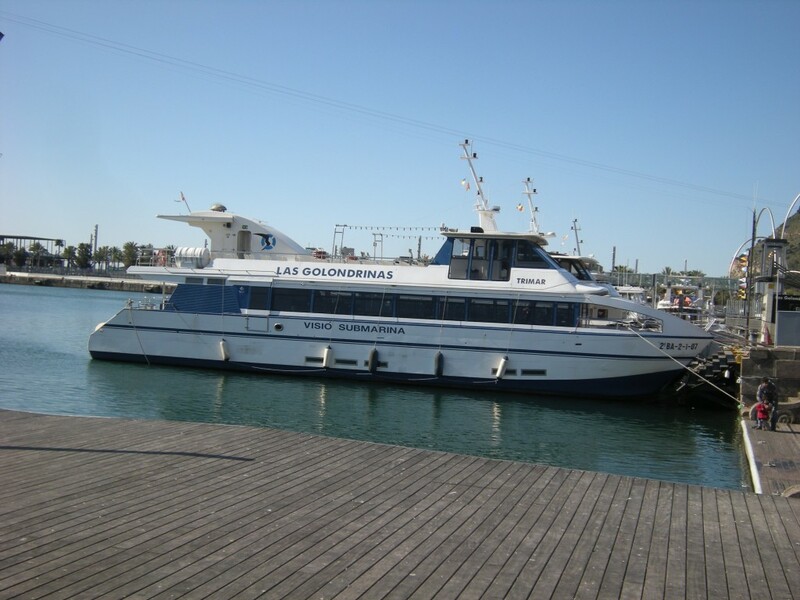 While I was visiting Barcelona recently, I decided to go on a short cruise along the coast so I could see Barcelona from another angle. It’s a beautiful city to explore on foot, and just as beautiful from the water! 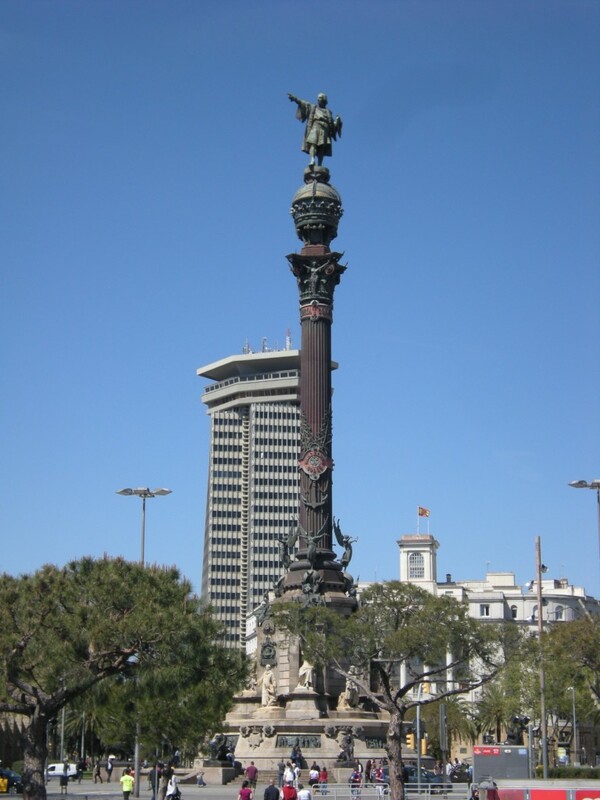 The Columbus Monument is located at the site where Columbus returned to Spain after his first voyage to America. 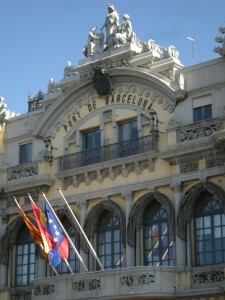 It was constructed for the Exposición Universal de Barcelona in 1888, and is important because it serves as a reminder that Barcelona is where Christopher Columbus reported to Queen Isabella and Ferdinand after Columbus’ most famous trip. 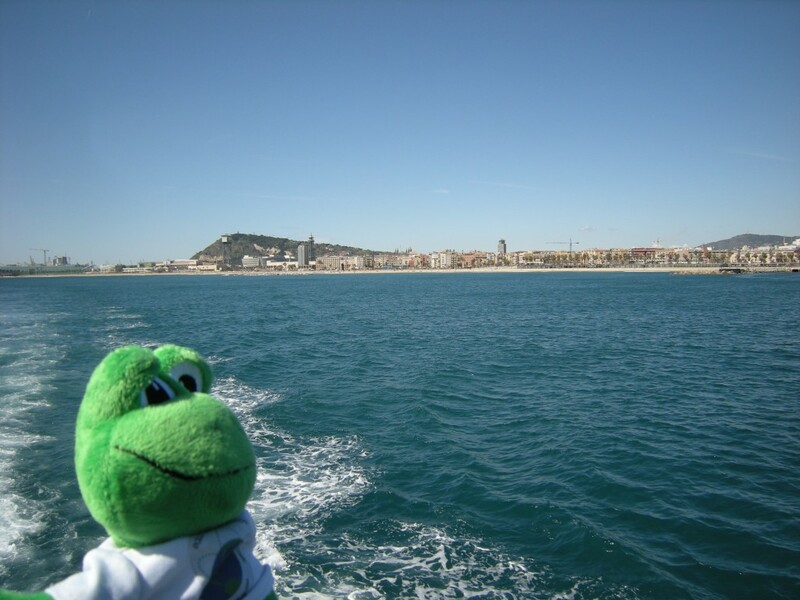 It looks like Polly enjoyed the boat ride! That is a fantastic picture! Do you have fun there? It looks like a fun place!